Ruckus Unleashed: The Unleashed range from Ruckus enables you to quickly and easily create a controller-less system, with no license fees or on-going costs. Unleashed enables you to build networks consisting of up to 25 access points. You can migrate these APs to a controller-based system later if required. 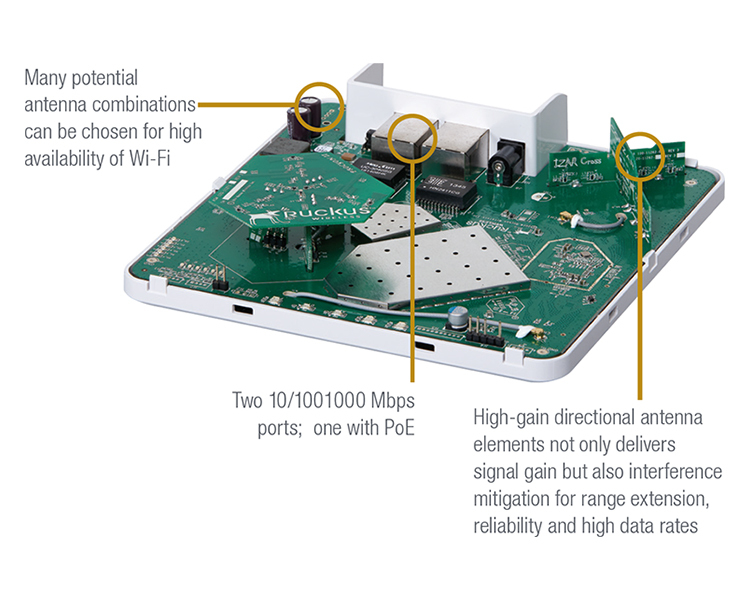 The Ruckus R500 Unleashed enables controller-less Wi-Fi architecture for small business environments with superior performance, lower costs and simplified management. 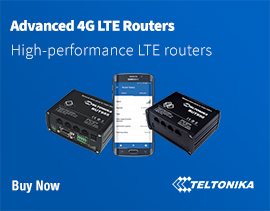 Separate controllers and access point licenses are no longer needed, significantly reducing upfront costs. 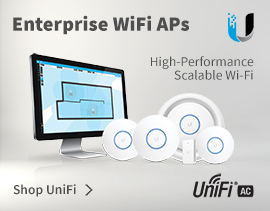 Set-up is also easy, thanks to a simplified web interface that helps businesses configure Wi-Fi in just 60 seconds. 4Gon - your Ruckus ZoneFlex R500u Unleashed Access Point[9U1-R500-WW00] distributor, supplier, reseller! Get all your wifi at 4Gon! 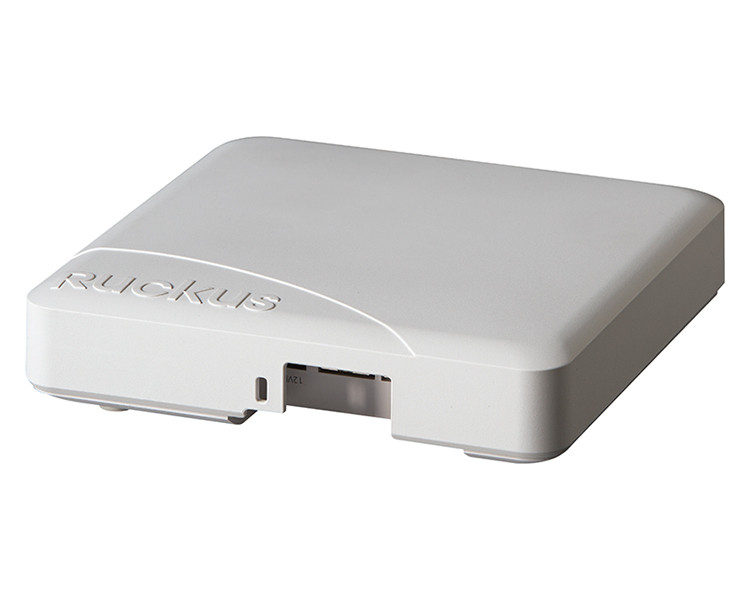 If you would like to be notified when the"Ruckus ZoneFlex R500u Unleashed Access Point" is re-stocked, please enter your contact details and we will notify you instantly.